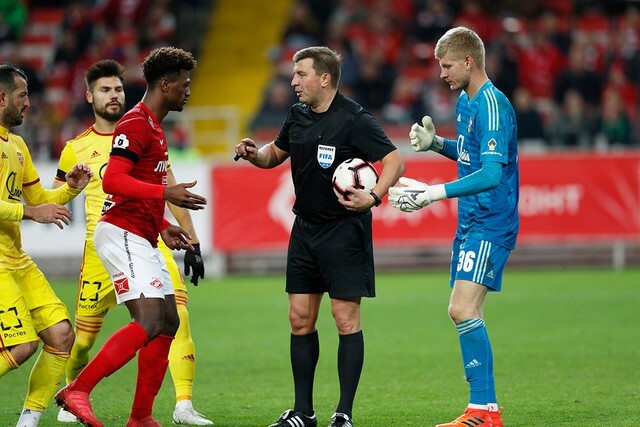 We are happy to welcome you to Spartak's Birthday celebration! 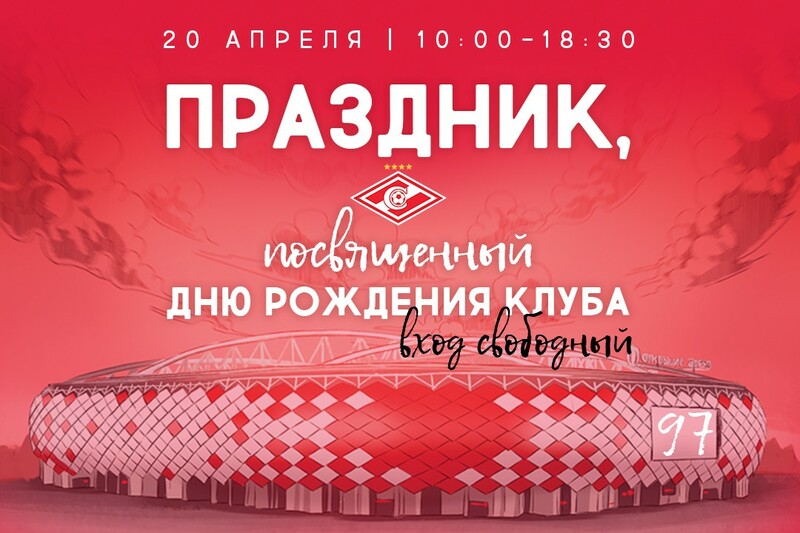 We are happy to invite you to Spartak’s Birthday celebration! 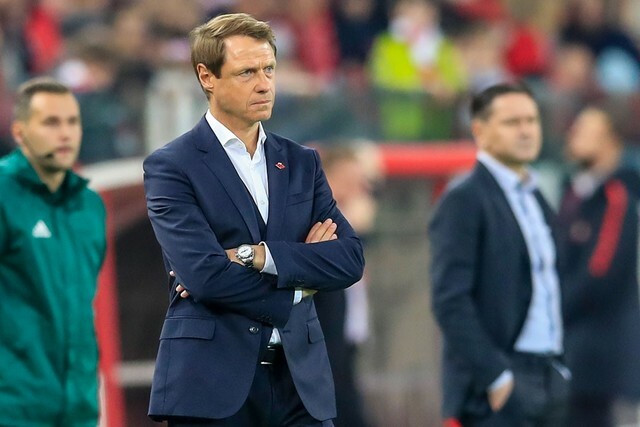 On April 20 we will be waiting for you at the Otkritie Arena! You’d be well-advised to wear casual/sports clothing to the event. The annual Saturday community work day, which marks a 100-year anniversary this year, will take place near the stadium from 10 a.m. to 2 p.m. The main event will kick off at 2 p.m. near the B stand. You’ll also have a unique opportunity to see main squad’s training session in person. 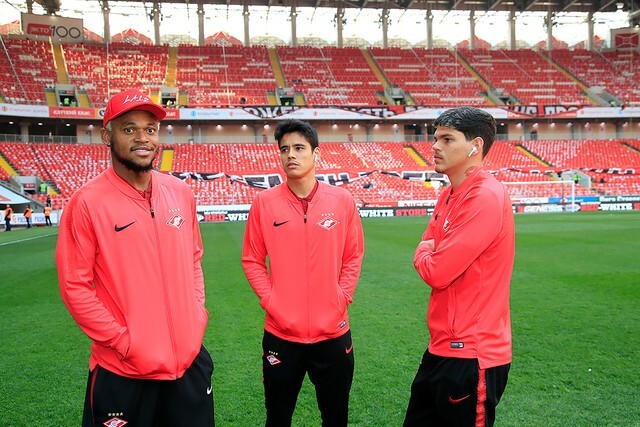 At 4:45 p.m. you can come up to the A stand and witness the side’s preparation ahead of the Enisey match. Needless to say access to the event will be free for all.